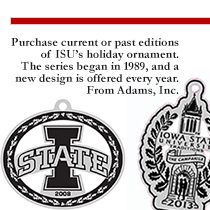 ISU Alumni Association membership is open to Cyclones everywhere. 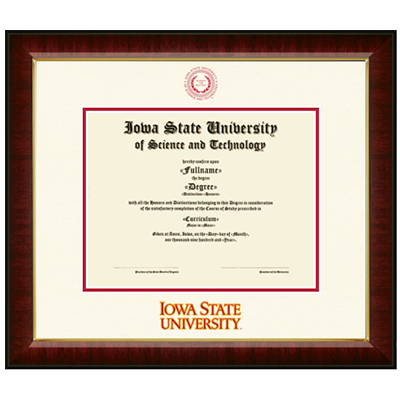 You do NOT need to be a graduate of Iowa State University to join the Alumni Association and receive great benefits and services. For the classes of 2013-2018: Pay your discounted dues on a yearly basis OR save even more when you select the five-year annual membership option. Avoid paying annual dues. 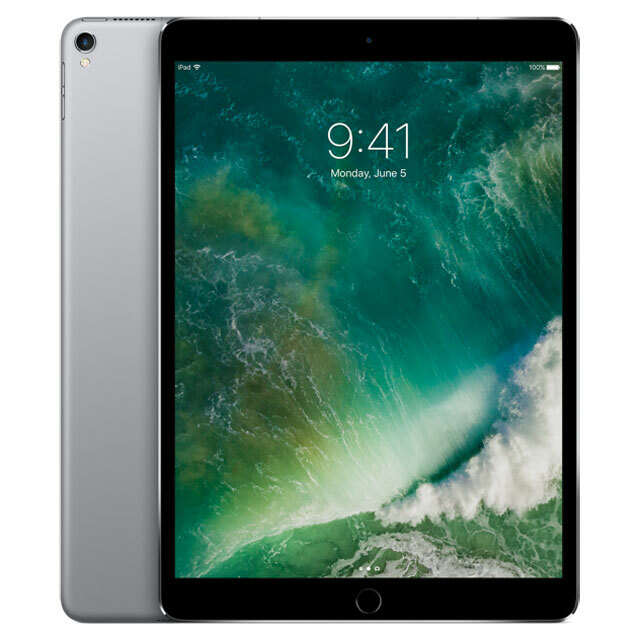 Pay $1,000 in full or choose to pay $1,100 in either five annual or 10 semi-annual installments. You and your spouse or partner can join the ISU Alumni Association for life with either a one-time payment of $1,500 or $1,600 paid in either five annual or 10 semi-annual installments. Add your spouse or partner to your existing Single Lifetime membership with a one-time payment of $500. 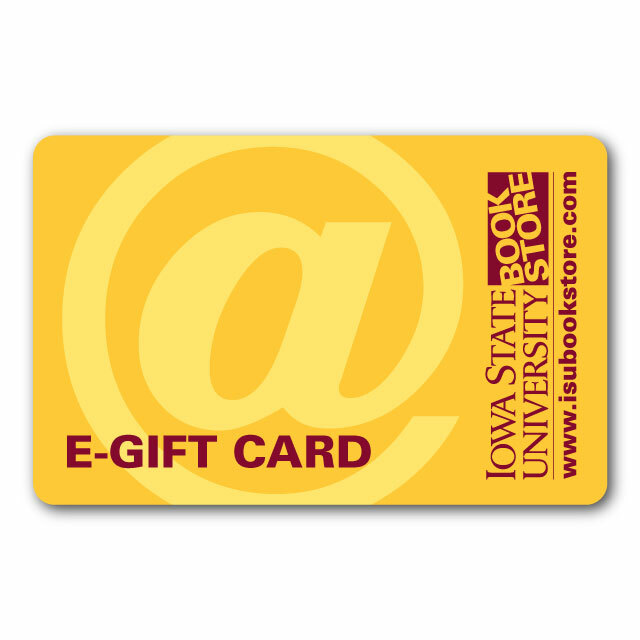 Annual and life installment membership dues are automatically renewed for current ISU Bank of America credit card holders. Please contact our office at (515) 294-2648 if you do not want to have your membership automatically renewed. If you are not a current ISU Bank of America card holder but would like to have your membership automatically renewed, please make this indication in the comments field on your application form. 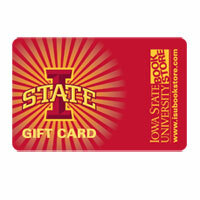 Support Iowa State and Cyclones everywhere by becoming a business member. Your business receive a variety of great benefits. 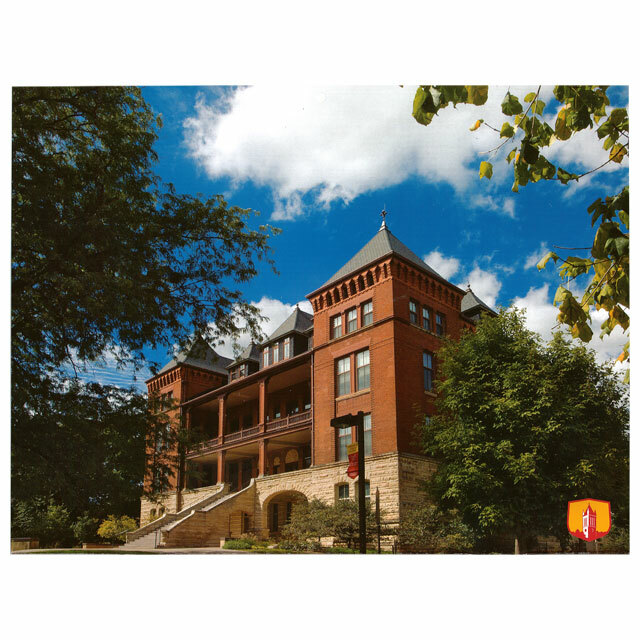 A voluntary way for current life members to provide additional annual support to the ISUAA at one of several tax-deductible levels ($150, $250, $500, $1,000, $1,500, $2,500, $5,000). These contributions will be used by the Association to support programs to engage Iowa State students and Cyclones everywhere. Current ISU students can join the Future Alumni Network for only $20 per year and receive many of the same great benefits, plus others specifically for students. 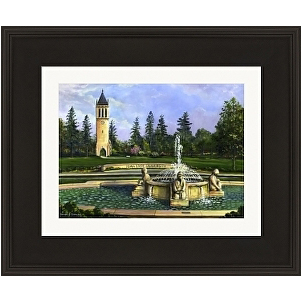 ISU students can join the Alumni Association as Life members and spread U-billed payments out over four years. Forever FAN members are automatically FAN members while still in school at no extra charge. If you are a lifetime member you can now make your installment payments quickly and easily online. Download our PDF form to set up an annual or lifetime membership using electronic fund transfer (EFT) payments.